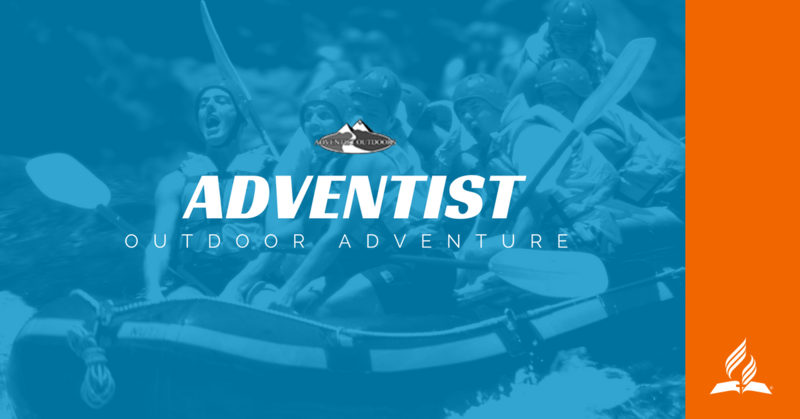 Adventist Outdoors (AO) is a volunteer organisation sponsored by the Seventh-day Adventist Church. The leadership are nationally qualified in bushwalking, abseiling, flat water canoeing, mountain biking, canyoning and other outdoor skills. AO gets involved in supporting Pathfinders in map and compass, and the Pathfinder Expedition. AO are committed to providing safe outdoor adventure activities and developing activity skills.